Pioneers in the industry, we offer quartz mineral powder and snow white quartz from India. 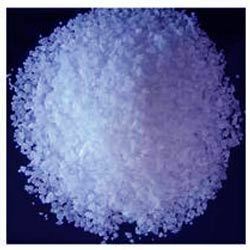 Being one of the reputed manufacturer, exporter and supplier, we offer a qualitative range of Quartz Mineral Powder. 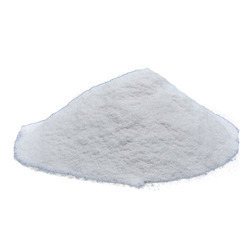 The Quartz Mineral Powder which we offer to our clients is pure silica and extensively acclaimed for its 99.7% SiO2 quantity and high purity. To offer high quality range to our clients, we quality check our Quartz Mineral Powder on well-defined parameters before delivery. These are offered at market leading rates. Our minerals find their wide application in glass, cement, steel and other allied industries. We are one of the renowned Quartz Stone Minerals exporters and suppliers. The Snow White Quartz we offer is manufactured by using the advance sophisticated technology. Our products are mainly known for their fine qualitative finishing. Our product is available in bulk according to the clients demand. Snow White Quartz is available in affordable price.